Disco clubs were all the rage throughout the 1970s and while all of them boasted similar music and decor only a few clubs became iconic and none were as legendary as New York’s Studio 54. The club scene offered a safe haven of acceptance and excitement to those a little on the weird side. People of various professions and social classes could all let loose together and forget the expectations of the world outside. 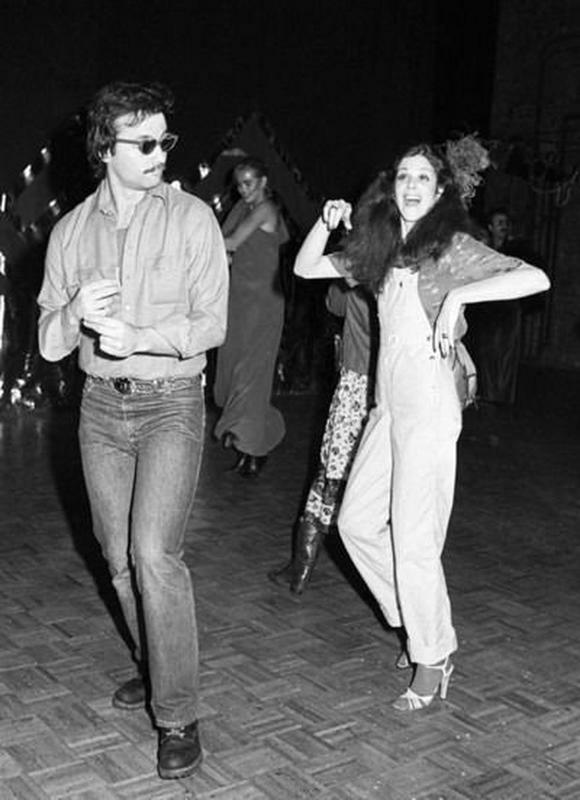 Bill Murray dancing with Gilda Radner at Studio 54 in 1978. The Woodstock generation was thrust into this whole sparkling little world of 70s’ disco that embraced their idealism, sexual freedom, and drug use and gave it a place to call home. Everything just came together as a reflection of the times on those mirrored strobe-lit dance floors, in a way that it never will again. Studio 54 quickly built up a conflicting reputation for itself. It seemed the population was torn, people either absolutely loved the club or couldn't stand it. There didn't seem to be much of an in between. 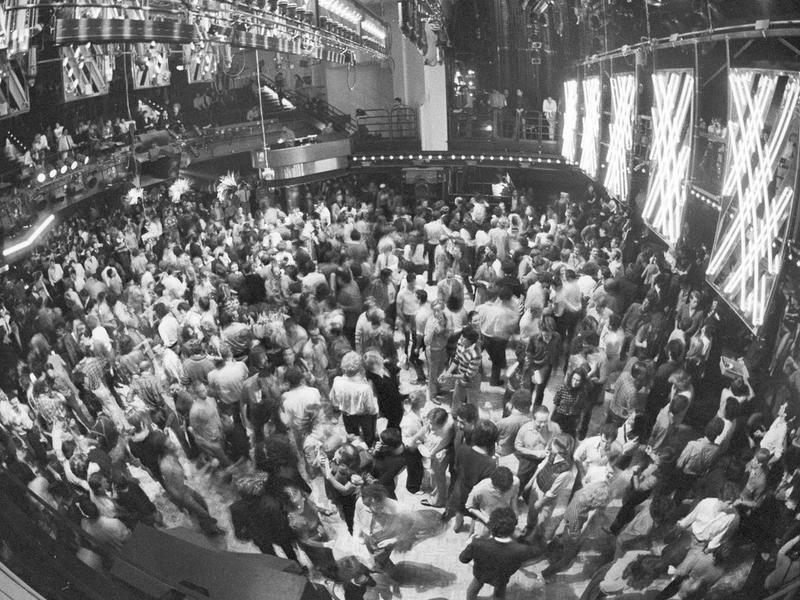 Not that it mattered, every night without fail, a crowd of people would flock to the doors of the legendary Studio 54 in hopes of getting in. And who could blame them? The place was filled with celebrities who knows who you might run into once through those doors. Lyra spends her days exploring all shades of history. In her writing, she covers topics ranging from the 'groovy' to the downright strange. She enjoys books, movies, and strong coffee. She also fancies herself the world's greatest air hockey player. She learned the ins and outs of writing and producing film/television at Palm Beach State and The Art Institute of Fort Lauderdale. She is currently enrolled at Arizona State University studying psychology and writing. 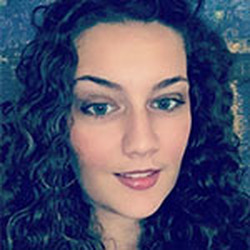 Her work has been featured by some of the most prolific sites on the web and she is the author of the travel guide "Two-Days Exploring Haunted Key West".